Looking to upgrade your outdoor space? 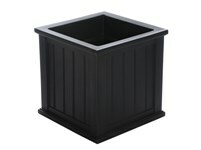 Enhance the look of your patio or front entrance with a selection of Mayne's Cape Cod planter collection. With rich architectural detail and a variety of sizes you can easily transform your patio into your own personal retreat. 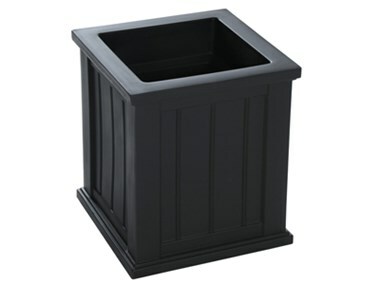 The Cape Cod planters also feature a water-reservoir that creates a self watering effect to keep your plants looking fresh!